DS Releases concrete5 theme for schools | Datasouth UK Ltd.
We are pleased to announce the release of Academy 5.7, our fourth theme for concrete5 – This bright responsive theme is ideal for educational and non profit organisations. 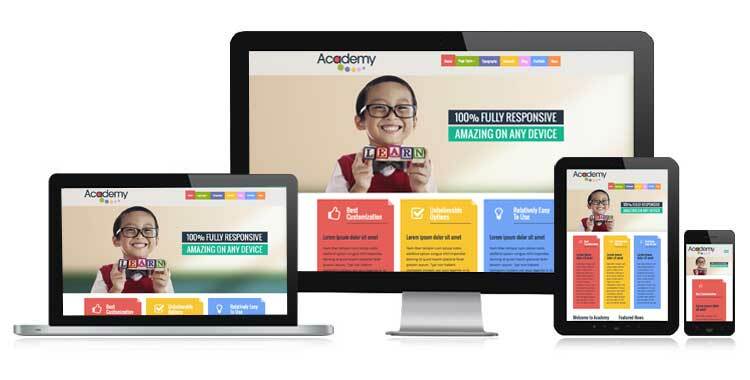 We are currently in the process of implementing a new web site for a primary school locally. Its highly customisable, simple to set up and loaded up with functions. Visit the live demo of Academy 5.7 for concrete5 or buy it from the c5 marketplace.